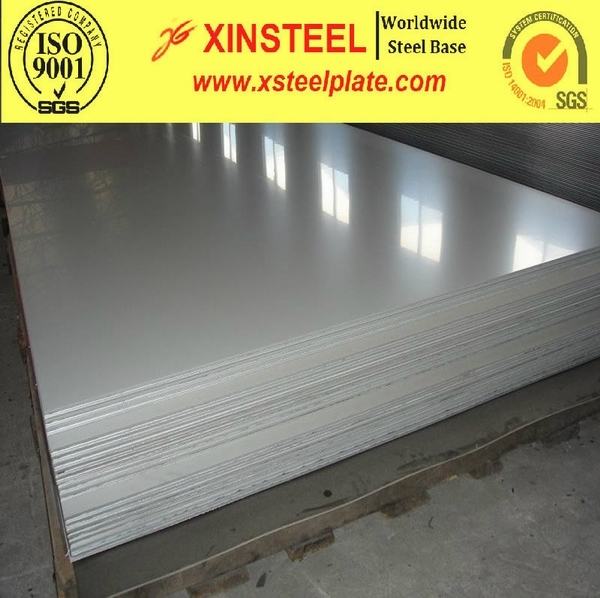 Main application:Stainless steel plate and sheet are mainly used to the widows frames,roof and side wall of industrial architecture. Test: Ultrasonic examination,stress relieved ,annealed and Third party inspections by end user. Additional service:Cutting and welding as per user’s request.